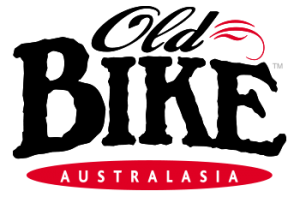 The 2018 International Festival of Speed with Jim Scaysbrook. Click on the YouTube link below to watch. 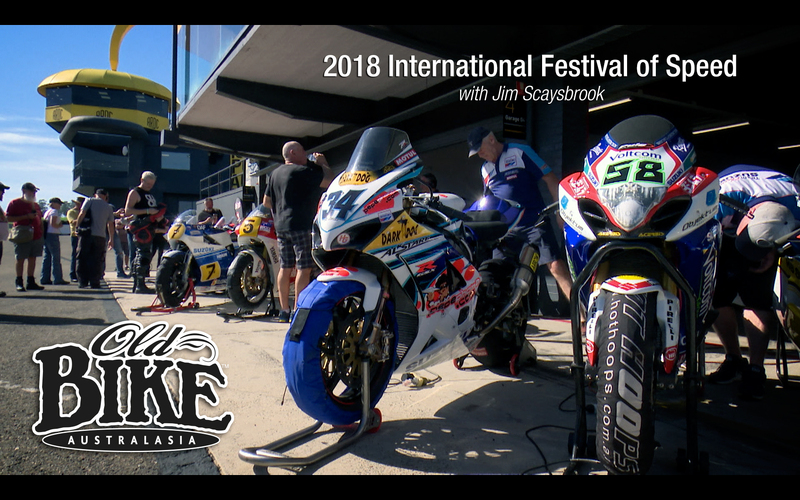 Join Jim Scaysbrook at the 2018 QBE International Festival of Speed at Sydney Motorsport Park for a look at the bikes and stars that make this one of the Southern Hemisphere’s most popular motorcycle racing festivals.